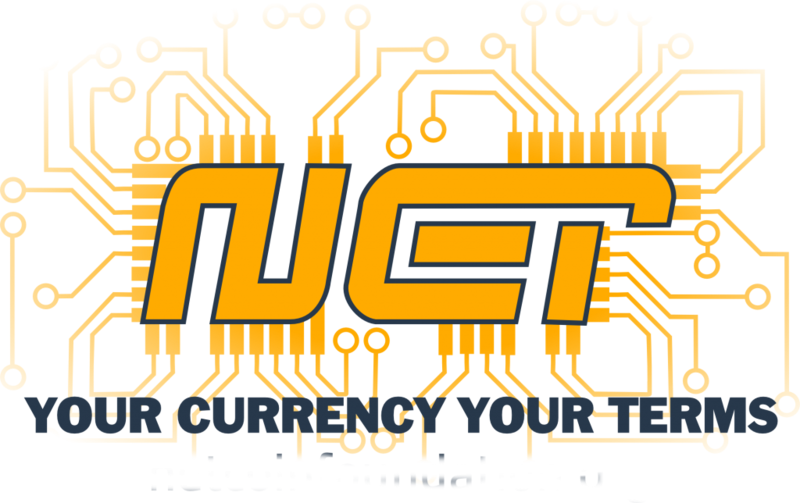 Netcoin is on the list to be added to the gaming platform https://vote.jalapen.io/coin/vote but WE NEED YOUR VOTE! Please take a minute and vote and don't forget to confirm the email so your vote coun...View MoreNetcoin is on the list to be added to the gaming platform https://vote.jalapen.io/coin/vote but WE NEED YOUR VOTE! Please take a minute and vote and don't forget to confirm the email so your vote counts and doesn't get removed. Go NET! !